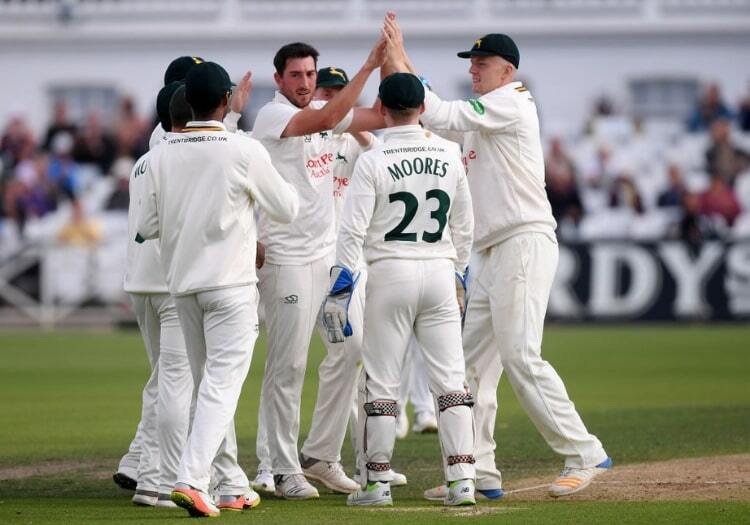 Notts stayed in Division One by the skin of their teeth, finishing on the same points total (133) as Lancashire but surviving by virtue of having own won more matches (four) than the Old Trafford outfit. Only bottom-placed Worcestershire lost more games (10) than Notts’ eight. Harry Gurney, who has been impressing around the globe over winter, has announced that he has signed a white-ball only contract with the club. Notts’ leading wicket-taker last summer (42 at 27.07) picked up 10 wickets in nine matches for Melbourne Renegades, including 1-20 as Aaron Finch’s side beat their cross-town rivals in the Big Bash final. Gurney also represented Quetta Gladiators - who went on to win the Pakistan Super League - in one match. Off the field Notts have commissioned a new restaurant, Six, on the sixth floor of the Radcliffe Road stand. The project is to be overseen by Michelin starred chef Tom Sellers. In the shape of Joe Clarke, Ben Duckett and Ben Slater, Notts have brought in a trio of young, English talent to refurbish their batting line-up. 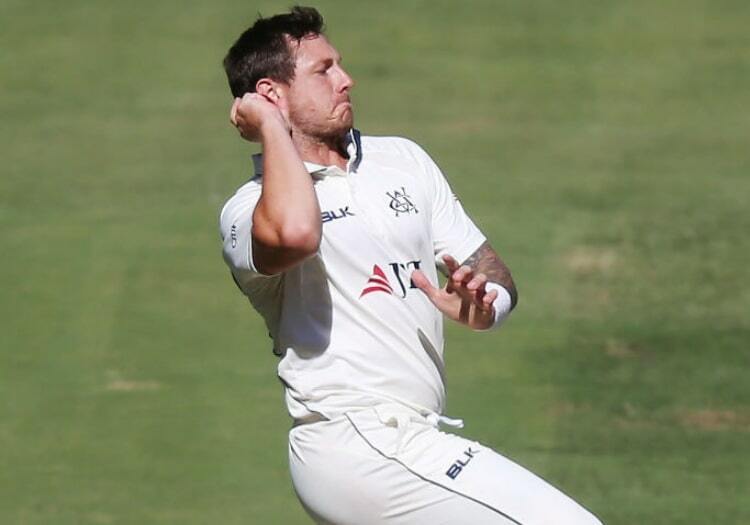 There’s a return to Trent Bridge for Australia’s James Pattinson. In his previous spell with the club (2017), the fast bowler was far too good for Division Two, taking 32 wickets at 12.06. His arrival will very much act as an Ashes audition. The acquisition of 22-year-old Zak Chappell from Leicestershire adds another allrounder option to the ranks alongside Paul Coughlin whose debut season was blighted by a dislocated shoulder suffered playing for England Lions. Through the exit doors go Matt Milnes and Billy Root - both seeking pastures new in the hope of more first-team cricket. 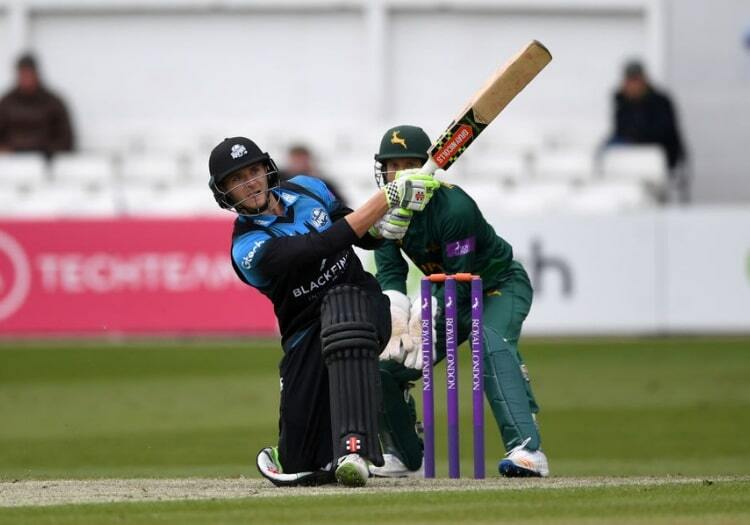 After seven years with Notts, Rikki Wessels has parted ways with the club by mutual consent and heads to Worcestershire. Joe Clarke has long been penned in as a future star of England’s middle order. Will the 22-year-old’s move from Worcestershire to Trent Bridge expedite that journey? Clarke added 853 runs at 34.12 last summer, hitting three centuries and one fifty. If Jake Ball features regularly, he will pick up a healthy return of wickets. Ball claimed 28 at 22.25 in six matches in 2018 and the Trent Bridge faithful will be looking for him to take 50+ if he can get a full run of games. Throw a certain Stuart Broad into the mix if he gets the odd showing - alongside Pattinson, Gurney and Luke Fletcher - and that’s a serious attack shaping up. Greater things than the last. Notts certainly haven’t been shy in their recruitment process and if the pieces fit together, this is a squad that should be competing towards the top of the division, not the bottom.